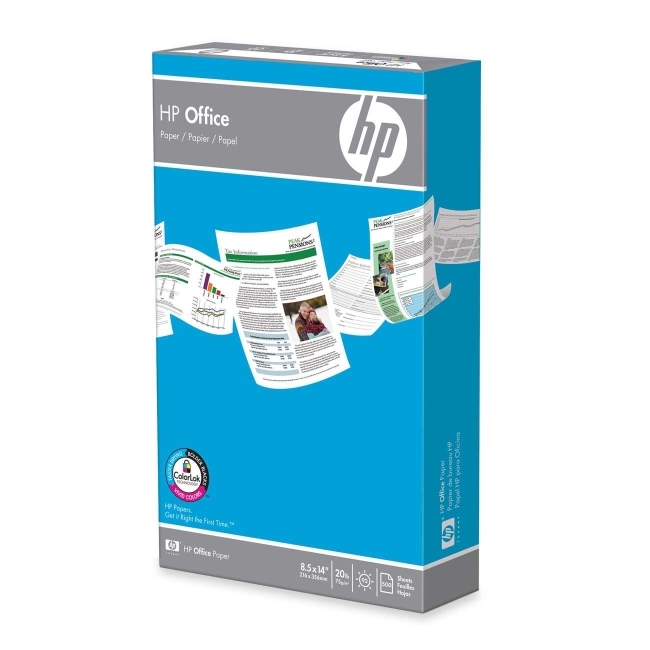 HP 001422 Office Paper - Legal 8.50" x 14"
Multipurpose paper is engineered to reduce the dust that causes paper jams and shortens the life of your copier, fax machine, or printer. ColorLok technology delivers fast-drying, smear-resistance, bold blacks and bright colors. Design virtually eliminates downtime because of service calls or clearing misfeeds. Paper is compatible with all office machines.